There are so many types and styles of betrayal that to try to delineate what betrayal could construe would be fruitless because you know what betrayal is. 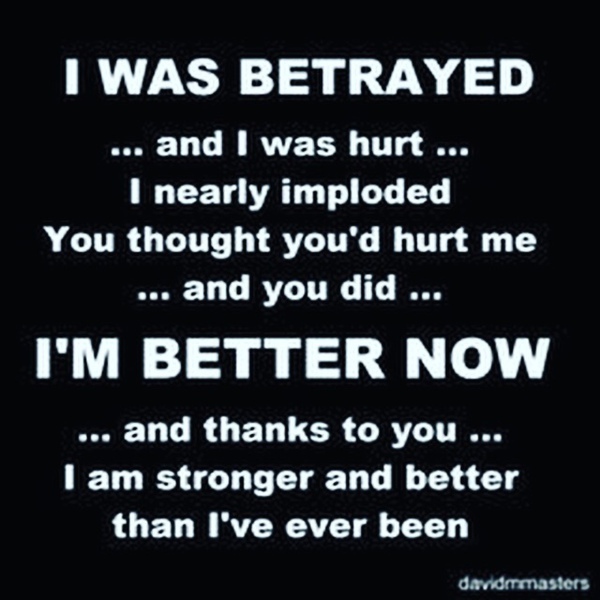 You know what betrayal is between two or more people and what it feels like if you have ever been betrayed; and who of us has not experienced a betrayal at one time or another? The idea of betrayal assumes there is someone who is actively betraying (antagonist) and someone who is being betrayed (the protagonist). 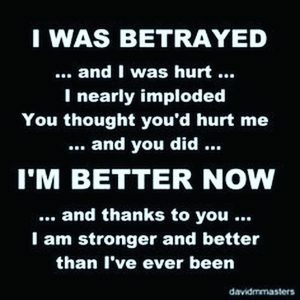 In essence, for there to be a betrayal there must two parts of betrayal, a “betrayer” and a “betrayee.” This also assumes that there is a good guy (the one being betrayed) and a bad guy (the one doing the betraying). The pain associated with being betrayed can be immensely powerful and overwhelming across the entire spectrum of emotions. 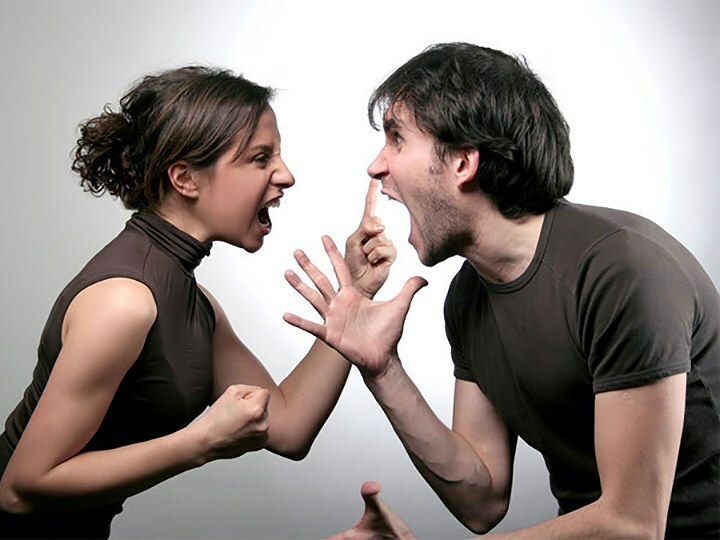 On one end of the spectrum a victim of betrayal can be overcome with hatred, anger, even become violent. 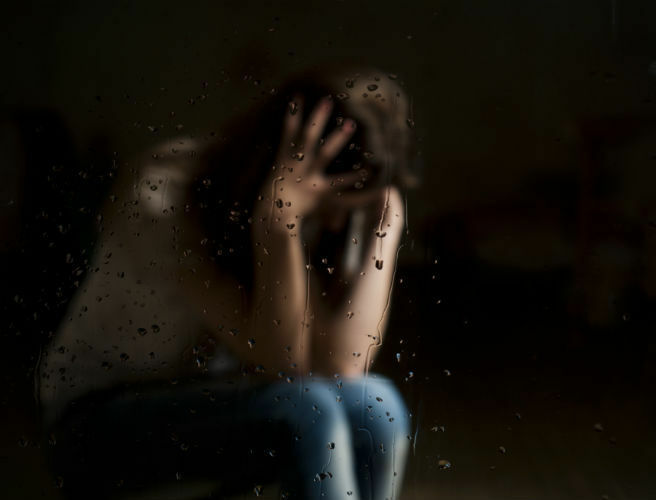 On the other end of the spectrum, someone can be so hurt that they get depressed, completely immobilized, cognitive and physiological systems start to shut down, and may even consider taking their own life due to the betrayal. 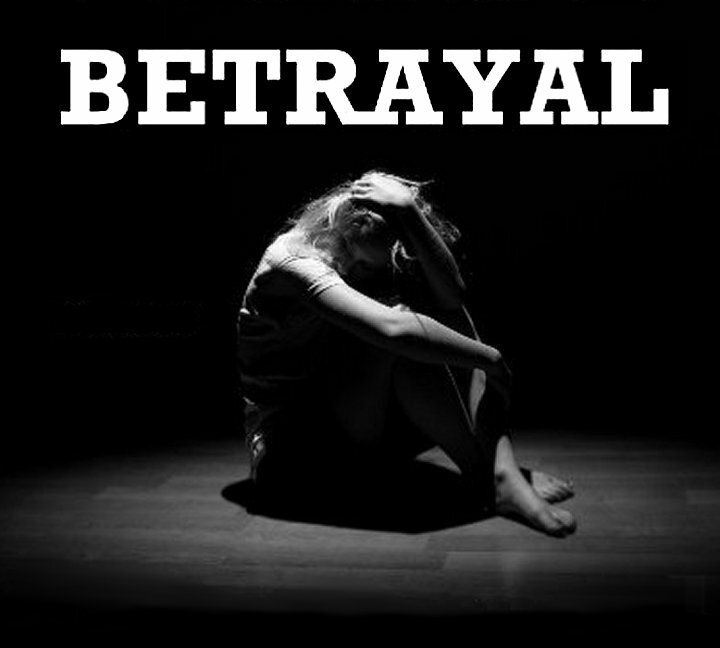 Betrayal is a serious business and comes at an incredible price to participants involved in the betrayal. 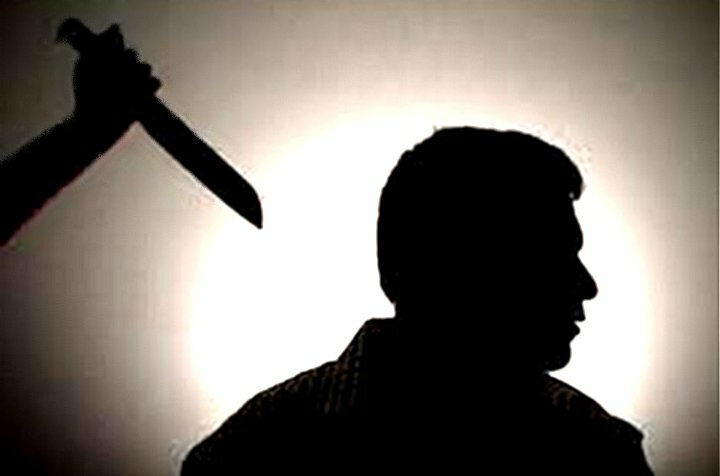 The first order of business in a betrayal is the protection of the person who feels he or she has been victimized or hurt by the betrayal. As soon as possible, the victim of a betrayal must be able to find a safe place to prevent further victimization, and actively find ways to feel good enough to seek healing and a better state of being happy, if possible. 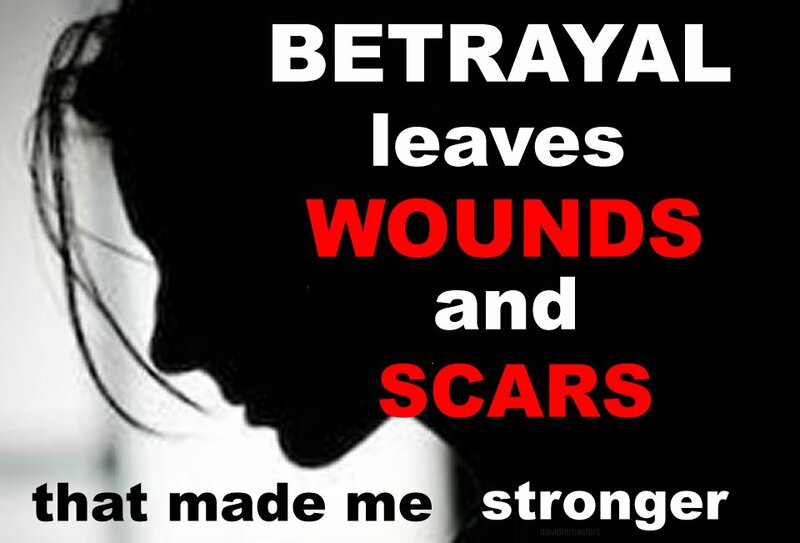 A victim of betrayal must have the raw materials (energy and reasonably cognitive state) to work through the process of healing with the least amount of damage to self, the person who betrayed him or her, or others who may be impacted by the betrayal who may or may not have participated in the event. Once the victim is feeling good enough to deal with the details of the situation, then processing the details of the scenario can be broken down and evaluated. Keeping in mind that in every negatively impactful event in life, there is a secret/hidden treasure to be uncovered which is a clue or harkens the victim to an enlightened state of personal growth. Seek to understand and retain the precious lesson(s). The motive is an important component in a betrayal, for some betrayal is intentional, while other forms of betrayal can be accidental or unintentional. This can cloud and complicate judging the part the antagonist played in victimizing the one who has been betrayed. It can also complicate any hope of healing the relationship between two players in an interpersonal episode of betrayal. If the relationship is strong enough, there can be hope of healing, but trust is hard to rebuild once it is broken. A significant breach of trust can possibly be forgiven, but the rebuilding of trust after a breach of trust will take time. Once the healing process has been initiated, regardless of the impact and the players, a victim of betrayal may seek to opt out of the cycle of betrayal altogether. This will sound like an impossibility at first blush, but given time to simmer, the idea may become more appealing over time. If you keep an open mind, you can get there from here. You’ve Been Deceived Now What? You need to cut yourself some slack as soon as possible because the fact is that we are surrounded by manipulative people who seek out good and honest people whom they can take advantage of. They can be quite crafty and covert and the fact that they chose you is a compliment to your character and an indication of his or her lack of character. We all tend to project our own morality onto those within proximity. For instance, if you’re an honest, trustworthy person, you tend to see others as being honest and trustworthy, while liars see others as dishonest, and fear others are always hiding something and may deserve to be taken advantage of. You’re somewhat in a state of shock because you wouldn’t think of doing this to someone else. Ready yourself to forgive yourself for falling victim to this circumstance, it was not your fault. 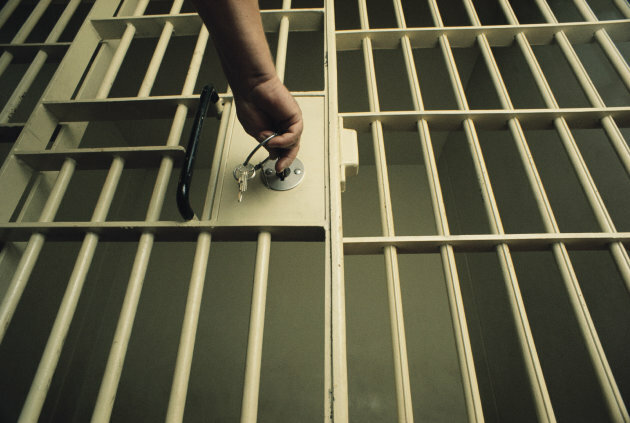 You are not responsible for someone else’s misdeeds. Of course, The kind of betrayal I am referencing is the misdeed with malicious intent, you must distinguish this type of activity from an honest mistake. Sometimes someone whom you’ve trusted does something that results in your feeling betrayed, but there was a distinct lack of malice, more likely they hadn’t thought things through far enough or realized that their inattention to detail would be offensive to you. If someone has simply made the mistake of crossing you unwittingly, cut them some slack, and prepare to forgive them. Once you’ve correctly diagnosed a person as one who would lie or otherwise take advantage of you, realize they are a snake. As much as they might beg forgiveness or try to charm you otherwise, a snake is a snake, and it will only set you up to bite you, even worse the next time. Can people change? Yes. I am in the change business and I see it every day, but you have to learn how to deal with a liar, look out for you and take care of yourself and the others whom you care about. This is your responsibility. If this snake is a repeat offender, you have to do the right thing and take the action which is best for you and yours. In becoming aware of the existence of individuals who may not have your best interests at heart, learn early detection methods of determining when someone might be being less than honest and pay more attention to potential warning signs early on when you are getting to know someone. In the event that you are having a twinge, a sense that someone may not be as they appear, don’t be shy about checking out the details for accuracy. If you are uncovering holes in their stories and blatant inaccuracies, there’s no need to confront them about it, just place a safe distance between yourself and this person, and don’t let down your guard around this person. 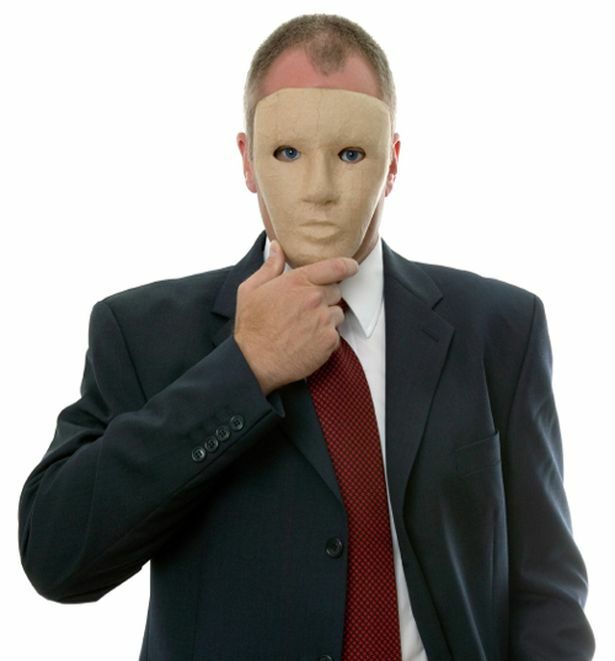 Now that you are becoming more aware of people and learning how to see people as they really are, be careful not to fall into the trap of seeing everyone as a potential threat. Not everyone is out to get you, but once victimized, it can be easy to be absorbed in perpetual victim mentality (which will only attract more predators) so avoid the temptation to do so. 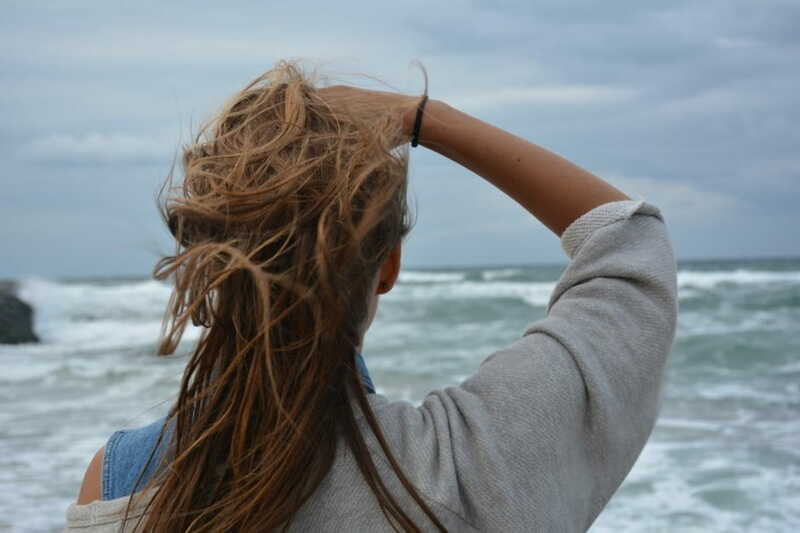 Remember the good and honest, trusting person that you were before this incident and embrace that part of you even more, only being aware enough to protect yourself in the future. Author davidmastersadminPosted on September 7, 2017 September 7, 2017 Categories BlogTags betrayal, deceit, deception, lack of trustLeave a comment on You’ve Been Deceived Now What?